A stay in Royal Palms‘ Presidential Suite not only includes luxury amenities, it also comes with breathtaking views of Camelback Mountain. 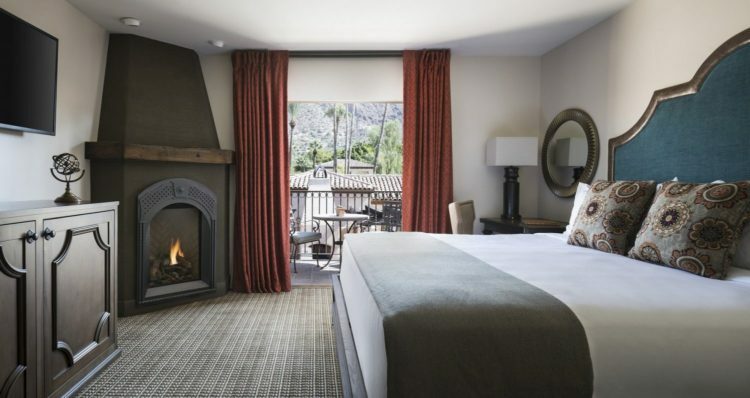 Curl up in a plush robe and relax on the patio overlooking the Montavista Courtyard or cozy up by the in-room fireplace. Other accommodations include standard rooms, casitas, suites, deluxe rooms and villas.